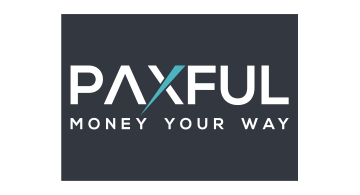 Paxful is a peer-to-peer crypto marketplace and an universal money translator. Powered by people and blockchain we can support a payment system for merchants and e-commerce. This opens up a new market of 2 billion people who have no access to banking services. The Pay with Paxful solution for merchants gives everyone a way to pay for your products and services. Accept payments from anyone, anywhere. No chargebacks, no fees.